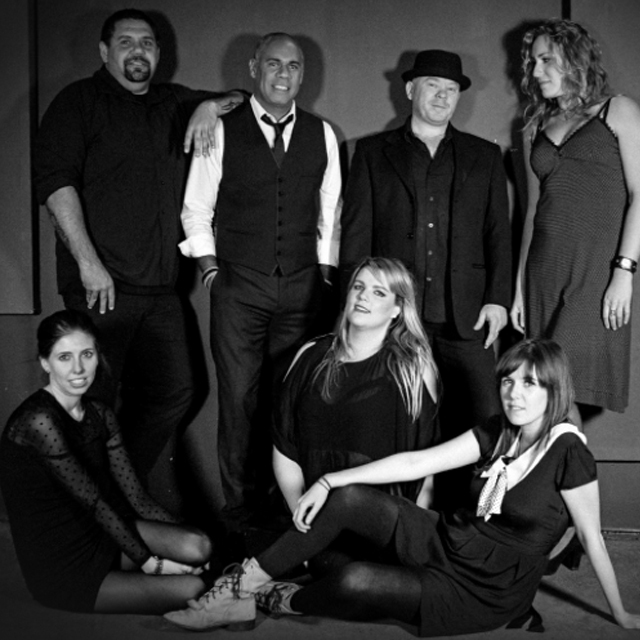 The Deans (formerly The Grenadines) are a critically acclaimed original Soul band. harmonies, soaring heartbreak guitar, deep Motown bass grooves and hip-shaking rhythms, The Deans combine soul with cool rock influences to create urban songs about a future Australia. Linc Yow Yeh – Singer/Song-writer/Guitarist. Master of the Stratocaster; Linc plays like Jimi Hendrix, and sings like Marvin Gaye. Linc is a Goreng Goreng man raised in Brisbane but whose traditional country is around Bundaberg and Rockhampton. Bradley Boon – Drums. Brad is a Kurnai man from Gippsland. Behind the kit he loves smashing it out one moment, and holding it back the next. Nick Larkins – Bass. Nick is a musical nomad from Tasmania who has played with ARIA award winning acts Wild Pumpkins At Midnight, Dan Rumour (The Cruel Sea) and Monique Brumby.